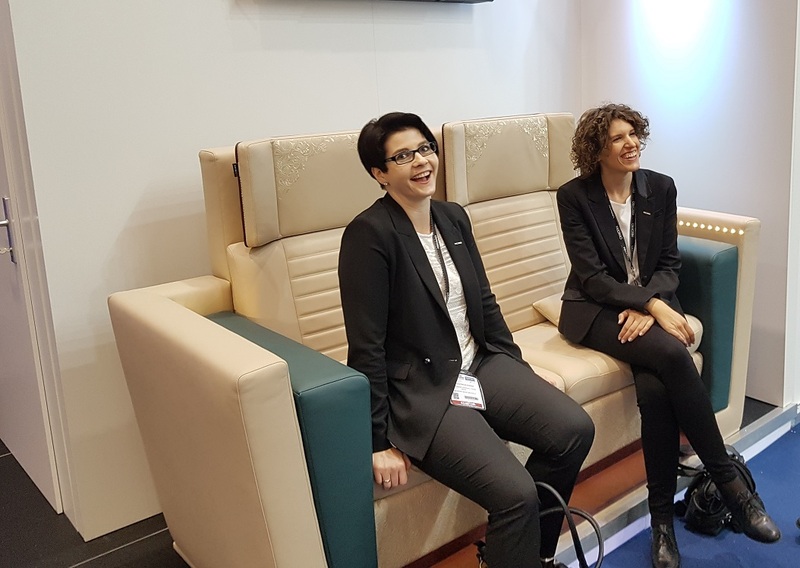 The Aircraft Interiors Expo (AIX) in Hamburg took place for the twentieth time from April 2 to 4, and a trend that was already evident at the trade fairs of the past years continued this year: The aircraft cabin has continued to gain in importance for airlines, as it is here that they can distinguish themselves most clearly from their competitors. 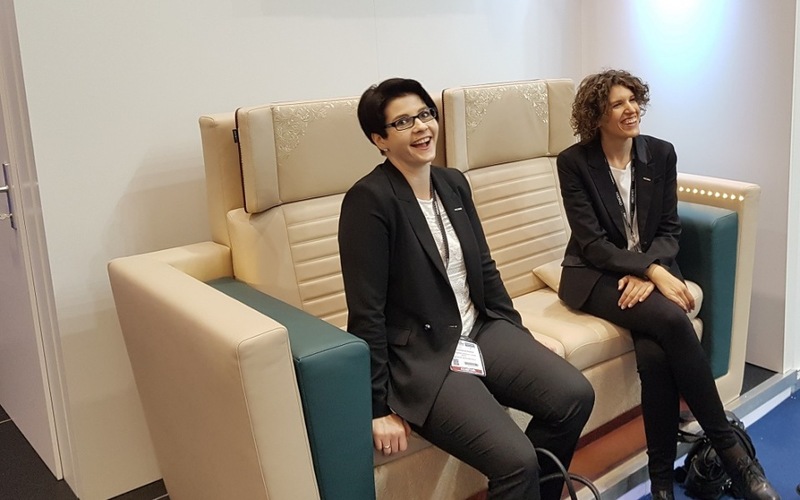 For many airlines, business class seats in particular have now become a hallmark of their own brand, as passenger expectations have risen particularly sharply in recent years. 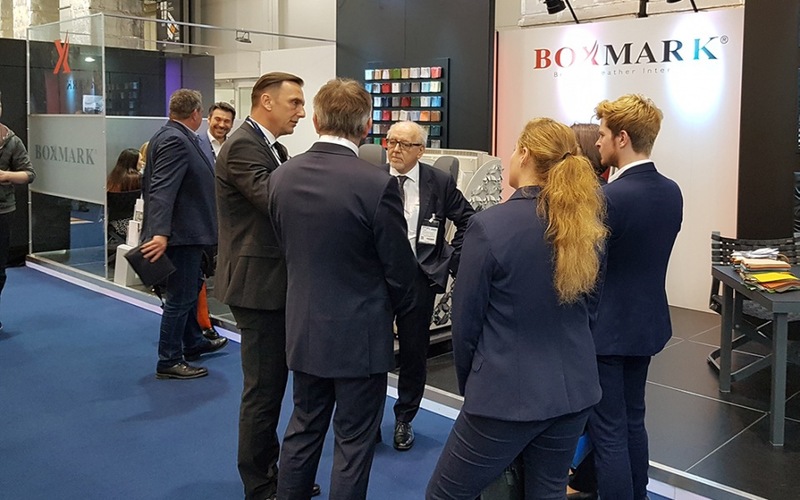 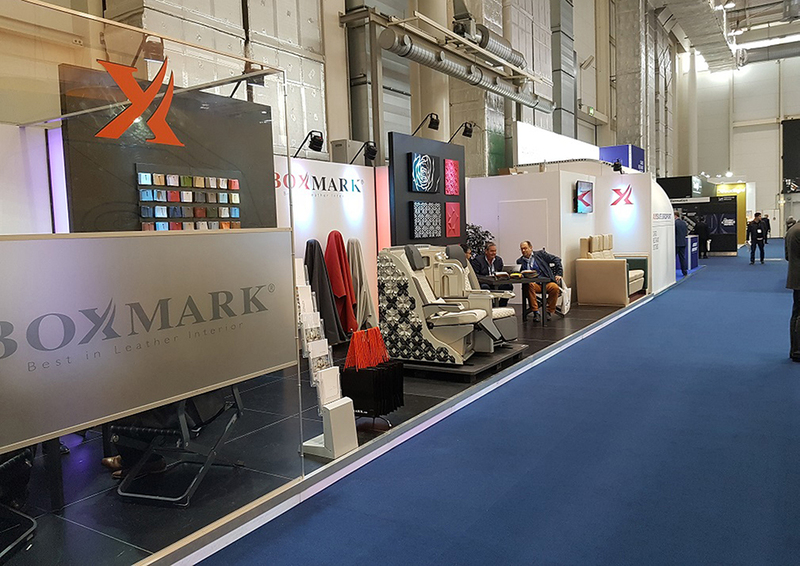 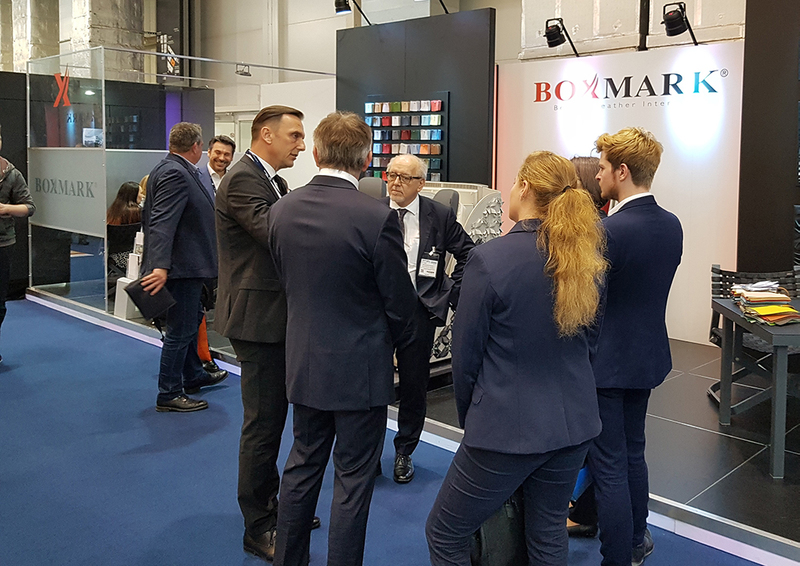 BOXMARK has again recognized a market development at an early stage with both the new VIP seat and the business class seat, which was newly designed and built for our partner Stelia. 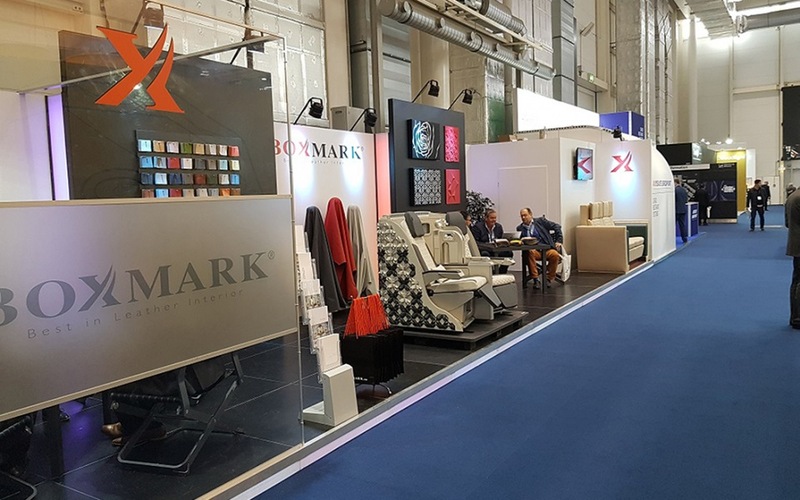 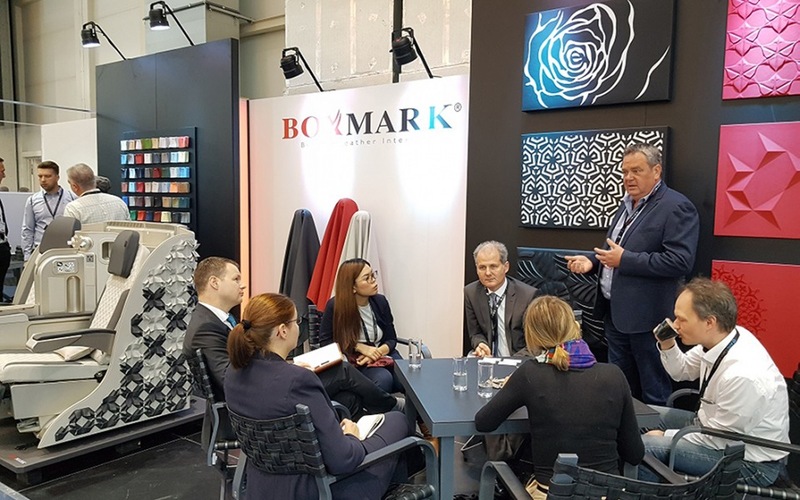 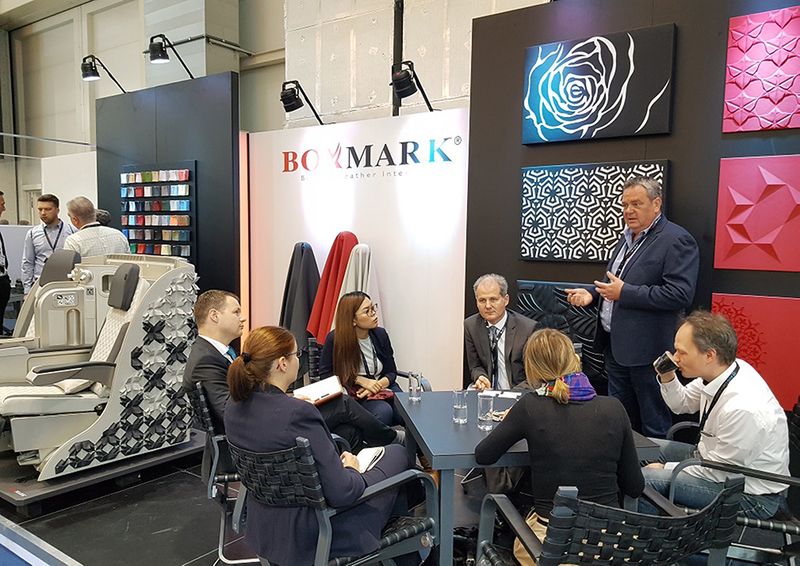 The individualization possibilities, which were perfectly staged at the exhibits, met with great interest among the trade visitors.